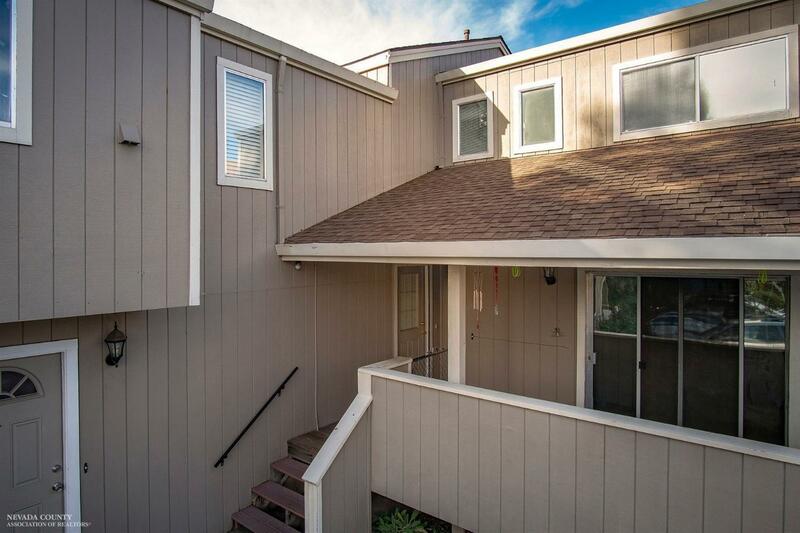 Grass Valley, CA Condo living in the down town! This is a Close to Everything location. Welcome to your new home with this living on the main level all bedrooms upstairs. You have a small back yard to relax, but low maintenance and ready for you to customize. The opportunity to live so close to all the Down Town has to offer, practically pays for itself in fun and excitement. Quick call your REALTOR and schedule your appointment today!